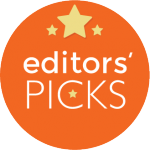 The weeSpring baby gear guide is crowdsourced from hundreds of thousands of parent recommendations on weeSpring.com. 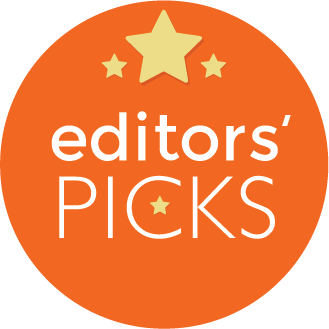 like you — and then subjected to an added level of testing by our editors. These are your basic, run-of-the-mill outlet covers.They’re super simple to install, taking all of about 10 seconds to insert. They don’t have any extras or frills, but sometimes with outlet covers, less is more. And with their low price, you can safely cover all of your outlets for under $5. The Catch: It may depend on the child, but some parents note that their little ones could remove the plugs. Sometimes those outlet covers do their job a little too well and when it comes time to actually use the outlet, you’re stuck wrangling with a tiny piece of plastic. 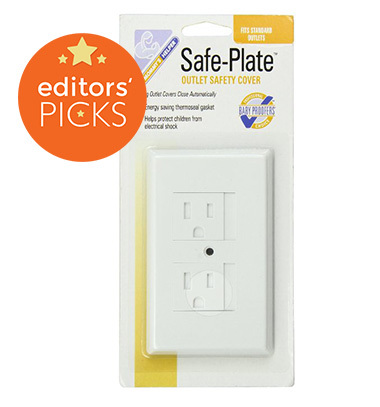 The Safe Plate for Electrical Outlet eliminates the need to remove the covers and (remember to) put them back on because it just slides to the side when you need access and slides back when you don’t. It’s easy to install and blends in enough to deter your little one from playing with the outlets instead of their actual toys. The Catch: A few parents note that some plugs have a hard time fitting or staying in the outlet with this cover in place. 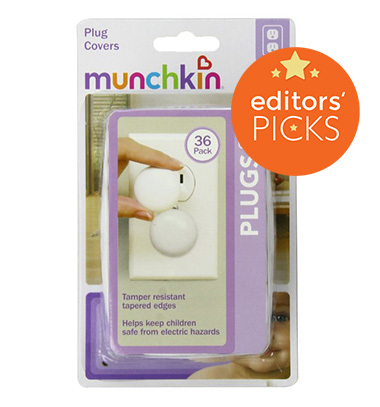 The Munchkin XTRAGUARD Safety Lock Plug Covers are unlike any other outlet cover. If you have an extra curious babe that has managed to bypass your standard outlet options, it might be time to try these. These covers actually utilize a locking mechanism that locks the cover in place with an edged tool, like a coin. They’re also rounded and smooth, so curious hands won’t be able to grip and pull on them them. The Catch: They may draw more attention to the outlets since they stick out a bit and don’t blend in. You can also use weeSpring to see what your friends recommend! You’ll be able to see all of your friends’ picks alongside our community’s opinions. 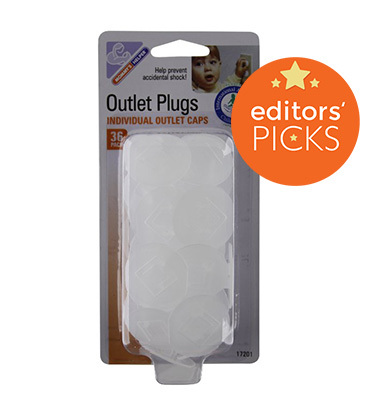 Check out more outlet covers and babyproofing supplies on weeSpring! Ally Downey is the founder and CEO of weeSpring. She's also the author of Here's the Plan: Your Practical, Tactical Guide to Advancing Your Career During Pregnancy and Parenthood. You can follow her on Twitter at @allysondowney.